Can you imagine living for 10 or 15 years without ever seeing a dentist? 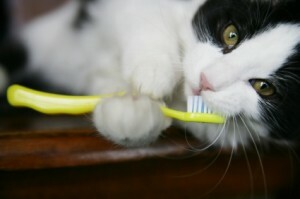 There’s more to pet dental care than just brushing your dog’s or cat’s teeth. 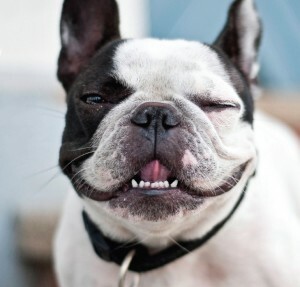 The good news is there are options when it comes to good pet dental care! Call (215) 345-6000 to be scheduled for a Pet Dental Day! 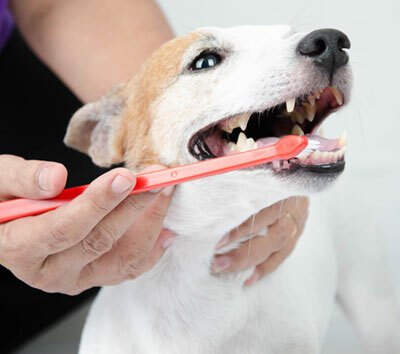 Does the use of anesthesia during your pet’s teeth cleaning procedure concern you? Non-anesthetic teeth cleaning for your pet is now available at Doylestown Veterinary Hospital & Holistic Pet Care with Pet Dental Services. 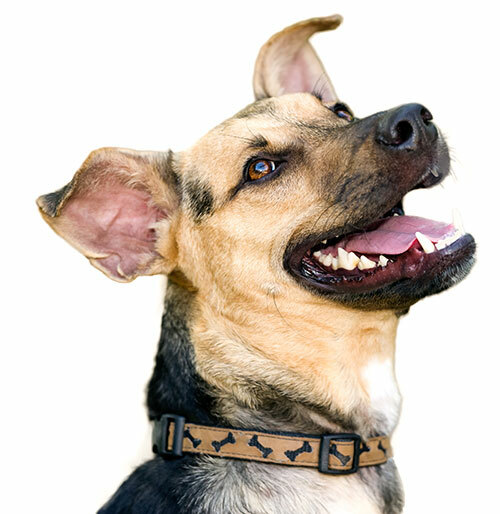 Highly-qualified dental technicians working under the supervision of your veterinarian safely clean your pet’s teeth without anesthesia. To address this critical need in veterinary care, Pet Dental Services created an 11-step teeth cleaning program to give pet parents a safe alternative. 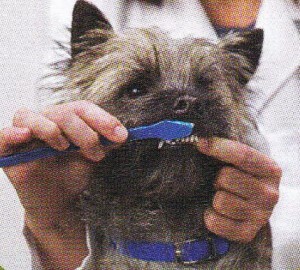 Clients receive hands-on techniques for homecare, a review your pet’s dental care program, and recommendations on any additional dental needs. What makes this service so successful? It’s the ability of the technicians to gently and patiently gain the trust and confidence of your pet. Orthopedic mats provide comfort to your pet during the cleaning. Is this dental service right for my pet? For pets with advanced periodontal disease, non-anesthetic teeth cleaning could be an option for maintenance once a healthy mouth is established. Often we don’t realize our pets, especially cats, are experiencing pain and discomfort in the mouth. A comprehensive physical exam includes an examination of the mouth. Veterinarians know what signs of dental disease to look for during the oral exam, but only dental radiographs can detect serious problems in the tooth or under the gum line that a visual examination alone won’t identify. A professional cleaning can remove plaque and resolve problems like cracked, loose, or rotting teeth. Short-lasting anesthetic is required for more complete examinations for the safety and comfort of the pet and the professionals. 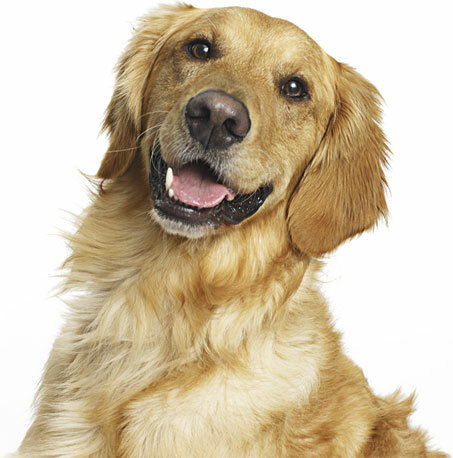 A healthy mouth supported by preventive pet dental care is a win-win for you and your dog or cat. As always, consult with your veterinarian about your pet’s dental care routine, and which diet, supplements, and products are best for your pet. Tooth resorption is also a common dental problem, right behind periodontal disease, in cats. 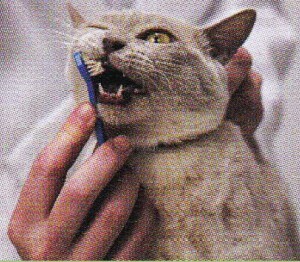 According to the American Veterinary Dental Society (AVDS), 72% of cats over the age of five can suffer from one oral resorptive lesion. The problem starts below the gum line in the root of the tooth, eventually causing swollen gums and holes in the tooth surface. Does your pet's breath smell not so sweet? Click to read more about preventing halitosis! Cats need brushing too! Click here to find out how. 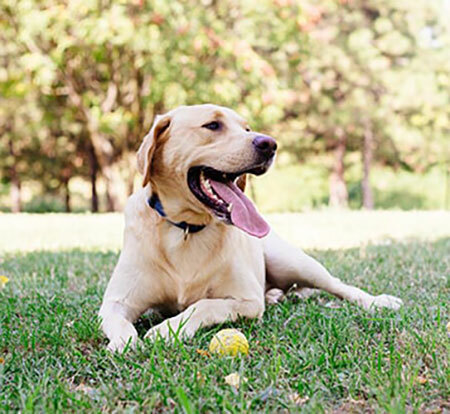 Follow these simple steps to ensure your dog has healthy teeth. Download our handy Dental Facts sheet!